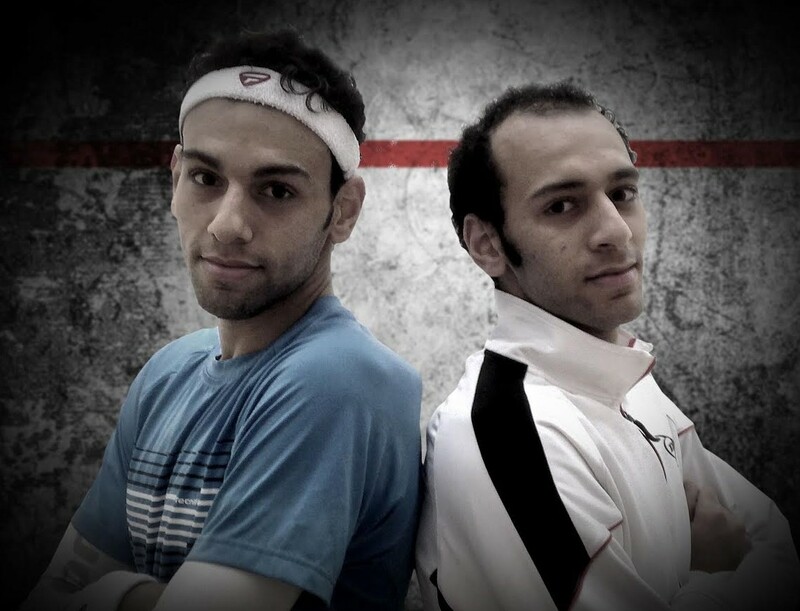 World No.1 Mohamed Elshorbagy, the 24-year-old Bristol-Based Egyptian from Alexandria, will take on younger brother Marwan, the 21-year-old World No.14, for a place in the final of the 2015 Windy City Open presented by Guggenheim Partners and EquiTrust Life Insurance Company in Chicago. 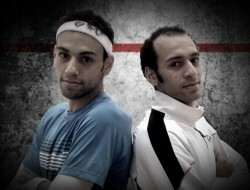 The brothers have met three times on the PSA World Tour, with Mohamed undefeated so far, but with Marwan making his debut appearance in the semi-finals of a PSA World Series event their showdown in the prestigious University Club of Chicago will be the biggest of their careers so far. 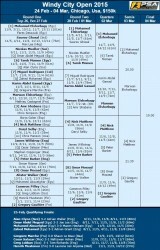 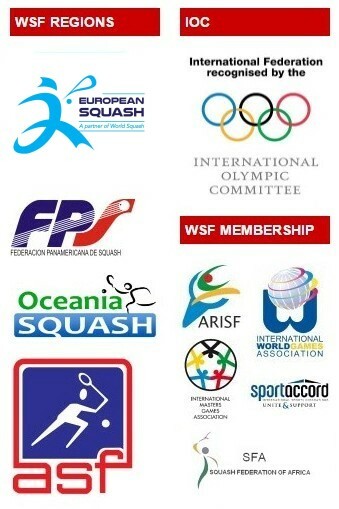 After winning January’s J.P Morgan Tournament of Champions in January, his third World Series title in six months, elder brother Mohamed will be gunning for another trophy as he aims to continue his streak of dominance on the PSA World Tour while Marwan will be hoping to secure a maiden appearance in the final of one of the sport’s biggest tournaments. 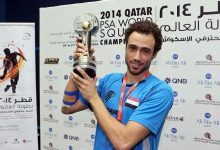 “I’m in the semi-final of a World Series event and I’m only 21-years-old, I’m very, very happy,” said Marwan in the wake of his 3-2 victory over Karim Abdel Gawad in the quarter-finals. 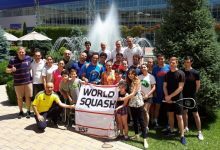 “Before I came out here for this tournament I was relaxing with some of my friends back home in Bristol and they said that I have nothing to lose and I just gave it my best and I’m so happy to be in the semi-finals – I’m speechless. 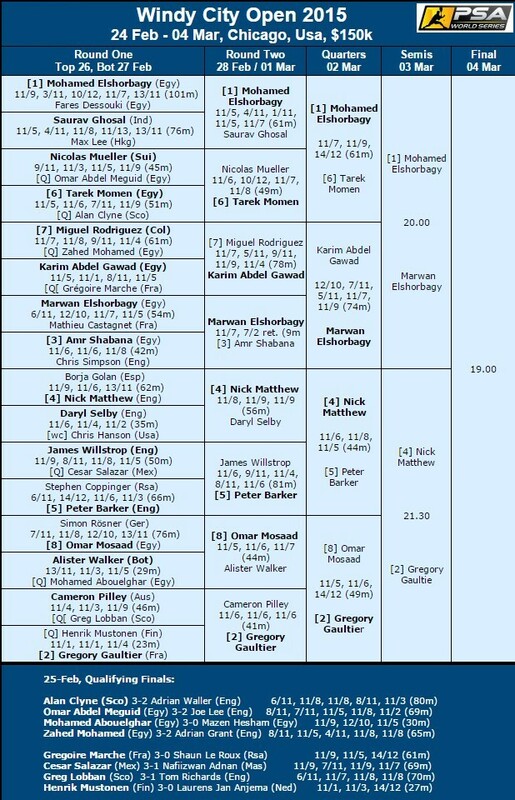 Mohamed booked his place in the final with an impressive 3-0 win over Tarek Momen, the World No.7, producing his best performance of the week so far after narrowly avoiding exits in both the first and second rounds. “I’m so happy to have won three-nil today because the second and third games could really have gone either way,” he said. 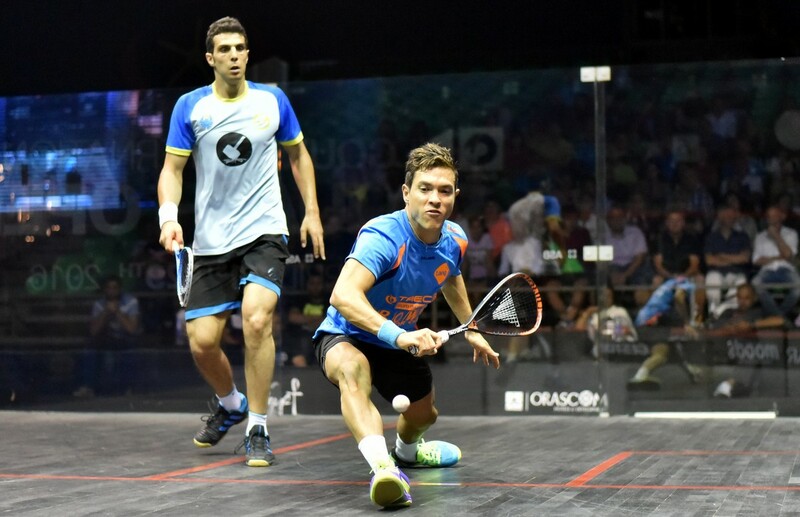 “I had to play so well to beat Tarek and I’m happy to get through especially because I now get to play my brother in the semi-final of a world series event for the first time. 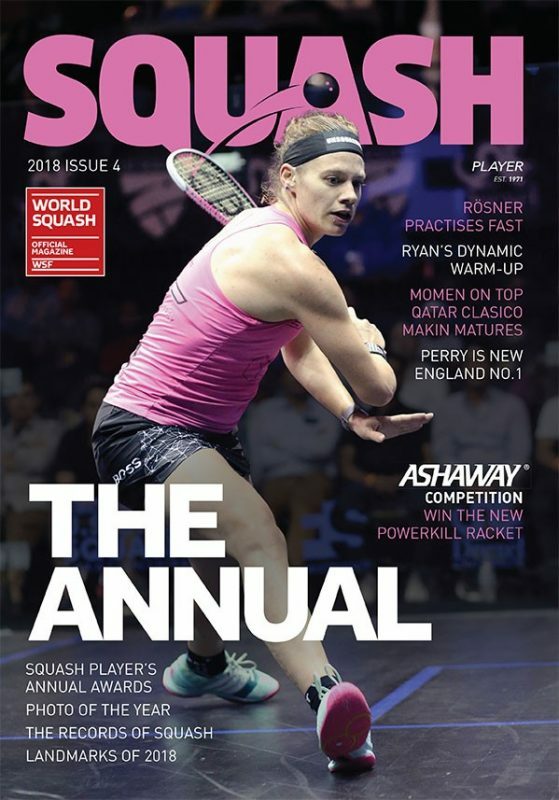 The second semi-final will see long-time arch rivals Nick Matthew and Gregory Gaultier go face-to-face for the 32nd time in their PSA World Tour careers, with the Frenchman hoping he can put a halt to Matthew’s recent two match winning streak over him. 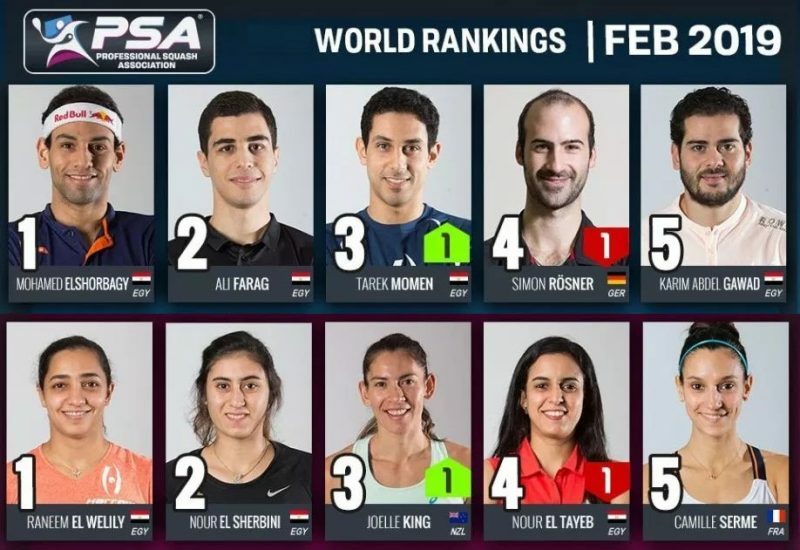 Egypt’s Nour El Tayeb avenged a five-game defeat by compatriot Nour El Sherbini in January’s Tournament of Champions in New York when she upset the world No.4 in straight games in the quarter-finals of the Windy City Open presented by Guggenheim and EquiTrust Life Insurance Company – the WSA World Series squash event at the University Club of Chicago in Chicago, USA. 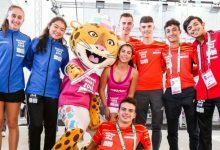 “I watched our match from ToC to see where I went wrong and what mistakes I made,” admitted the 21-year-old from Cairo after her resounding 11-7, 11-9, 11-5 victory. 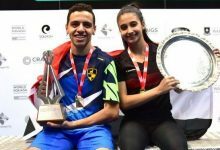 Team-mates in Egypt’s 2012 World Team Championship-winning squad, El Tayeb and El Sherbini were marking their seventh Tour clash, with world No.7 El Tayeb celebrating her first win since October 2011. 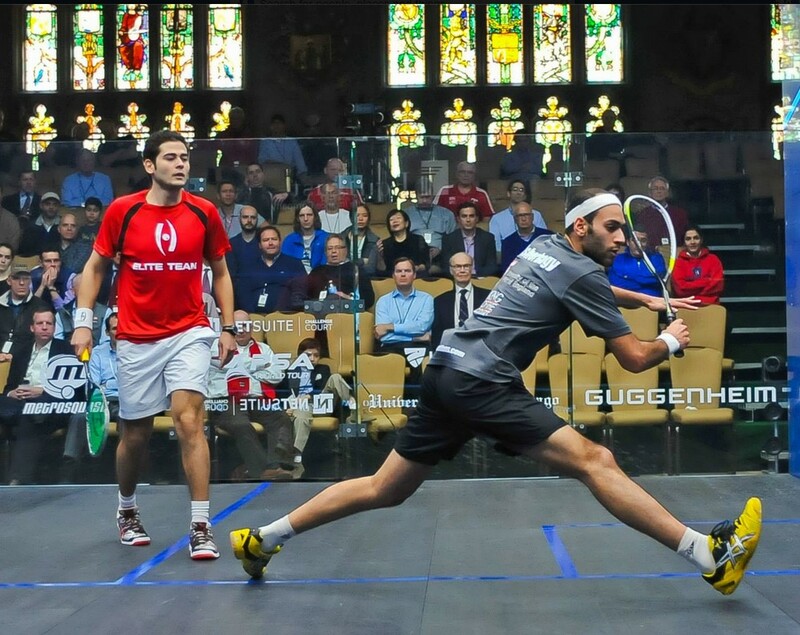 “Nour and I are very good friends, we are even sharing a room here at this tournament, so we’ll put the match behind us now and go out for some food,” added El Tayeb, now in the Windy City semi-finals for the first time. 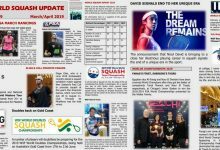 New York revenge was also in the air for the young Egyptian’s next opponent: World No.1 Nicol David suffered a rare quarter-final exit at this year’s Tournament of Champions when a powerful performance from Alison Waters saw the English underdog beat the favourite for only the second time in 25 meetings. 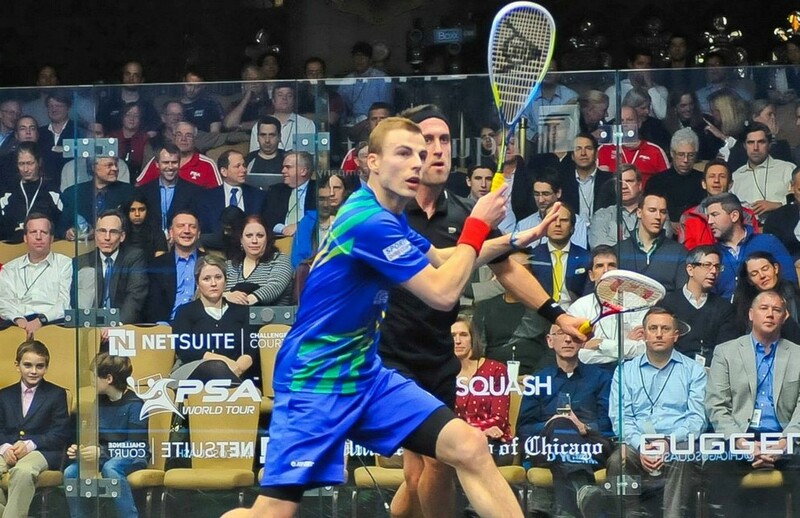 But the Malaysian was back to her supreme best at the Cathedral Hall in Chicago where David defeated Waters 12-10, 12-10, 11-7 in 40 minutes. “Alison was on form and finding the angles today but I managed to get going midway through that first game,” explained the 31-year-old from Penang later. 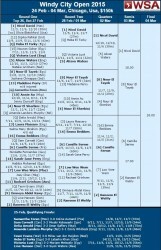 “She’s had a few wins over me recently so I knew I would have to work hard to win today. 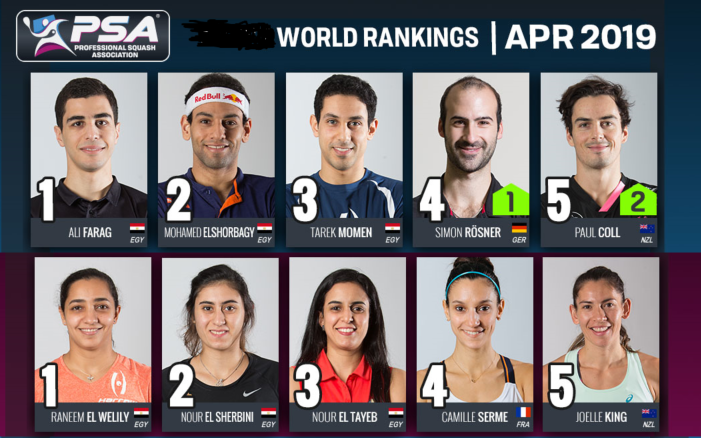 “At ToC she was a better player on the day but today I was aiming to play my best and I’m really glad to come through in three games,” added David – who now faces El Tayeb in a bid to reach the 99th WSA World Tour final of her career. 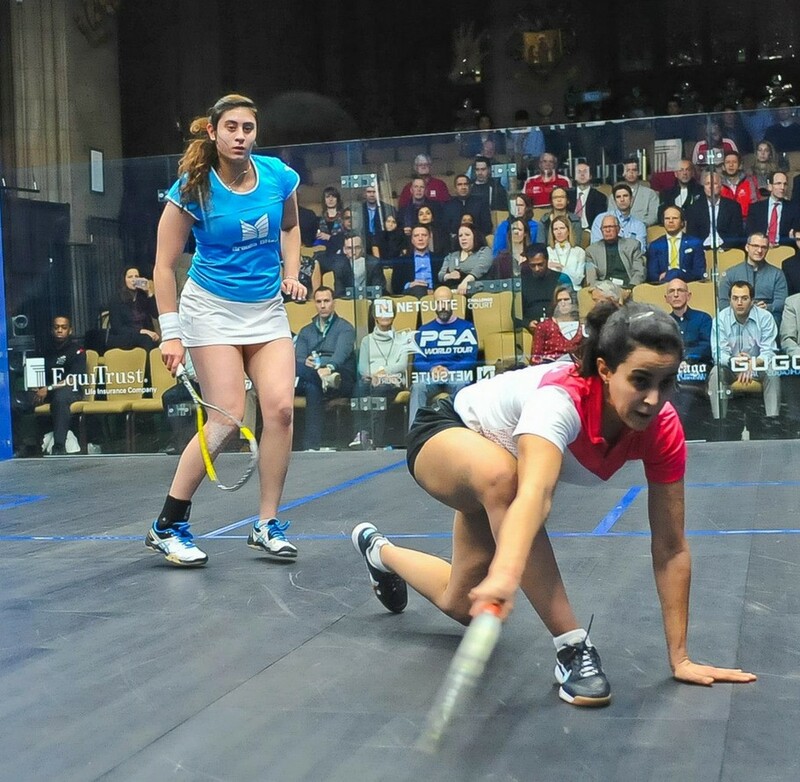 Camille Serme and 2014 runner-up Raneem El Welily will celebrate their second successive appearances in the semi-finals after prevailing in the quarter-finals in the lower half of the draw. 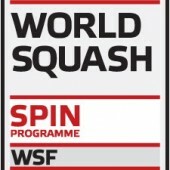 Serme, the new world No.6 from France, ended England’s Emma Beddoes’ impressive Chicago run, beating the 16th seed 11-4, 11-2, 11-5. 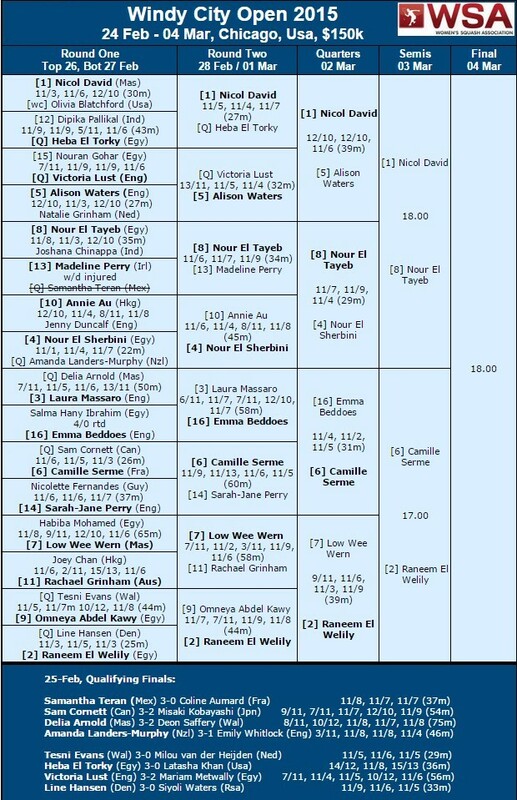 El Welily, the world No.2 from Egypt, won her 10th Tour meeting with Malaysian Low Wee Wern, beating the seventh seed 9-11, 11-6, 11-3, 11-9.